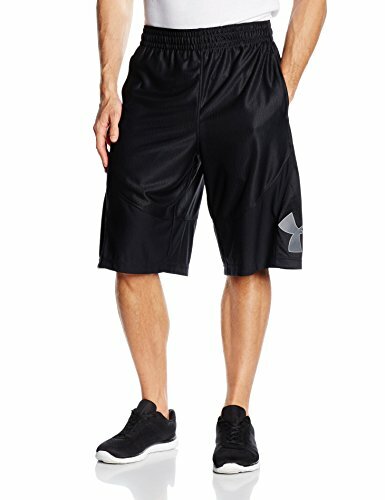 The Under Armour HeatGear Junior Armour Shorts HeatGear fabric is incredibly soft and smooth for extreme comfort with very little weight. It Provides the wearer with a thermal interior to retain body heat keeping you warm and focused through your running regime. On the exterior the shorts are fused with a UPF 30+ rating, this protects your skin from the sun’s harmful rays. 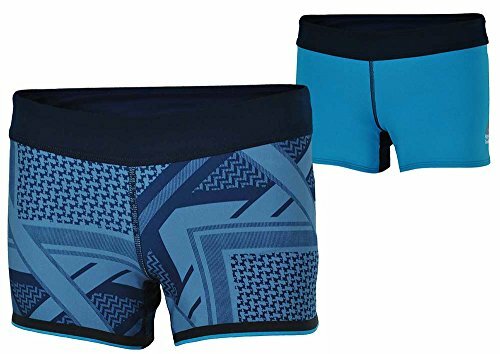 The Heatgear shorts are also embedded with a Moisture Transport System which wicks sweat away from the body to keep you dry and also the use of Anti-odour technology prevents the growth of odour-causing microbes. Move with ease thanks to the shorts 4-way stretch fabrication, that allows greater mobility in any direction and full flexibility with out compromising the shape and structure. Lastly an Engineered elastic waistband with ARMOUR wordmark provides a close comforting fit to the hips with aesthetic styling.